Parade's End is an epic flagship five-part drama miniseries from BBC Two and HBO. It stars Benedict Cumberbatch and Rebecca Hall, and heralds the return of Sir Tom Stoppard to British television. Adapted from a quartet of novels by Ford Madox Ford, Parade’s End is considered by many to be one of the literary masterworks of the 20th century. It is directed by multi Emmy-nominated and BAFTA award-winning filmmaker Susanna White. 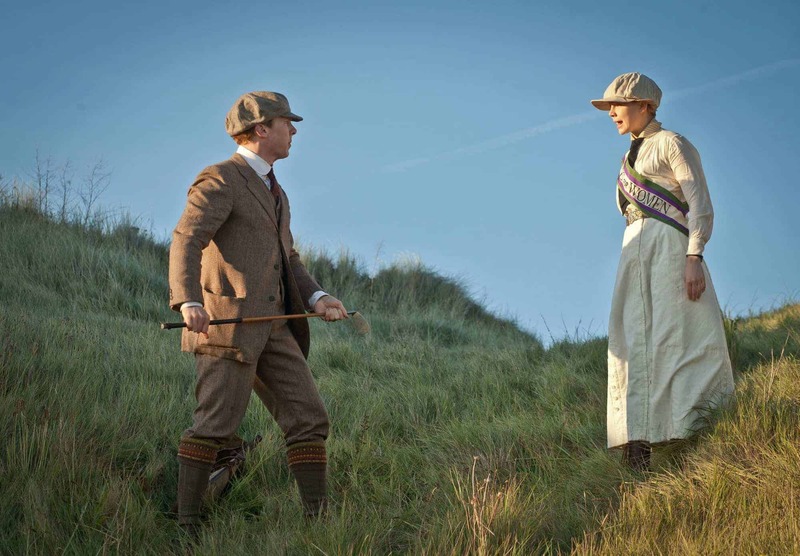 Set during a formative period of British history – from the twilight years of the Edwardian era to the end of the First World War – it centres on English aristocrat Christopher Tietjens (Cumberbatch), his beautiful but wilful wife Sylvia (Hall), and Valentine Wannop, a young suffragette, played by Logie-nominated actress Adelaide Clemens. A Mammoth Screen production for BBC Television in association with HBO Miniseries and Trademark Films.